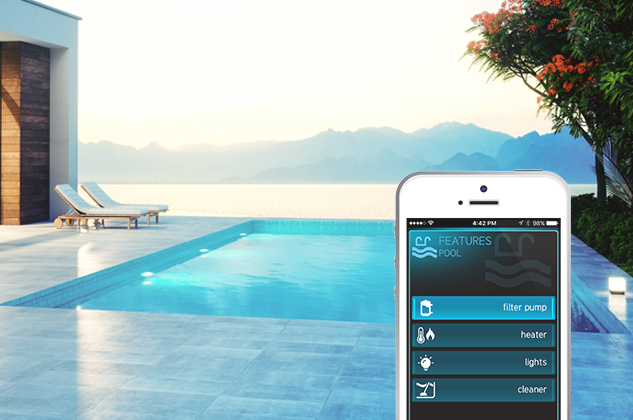 Adding smart control to your existing pool has never been easier! Simply add Hayward OmniHub™ smart pool and spa control to your pool or spa and you’ll have advanced control over most of your pool’s equipment. Want to turn the lights on, run the pump, or start the heater? No problem. 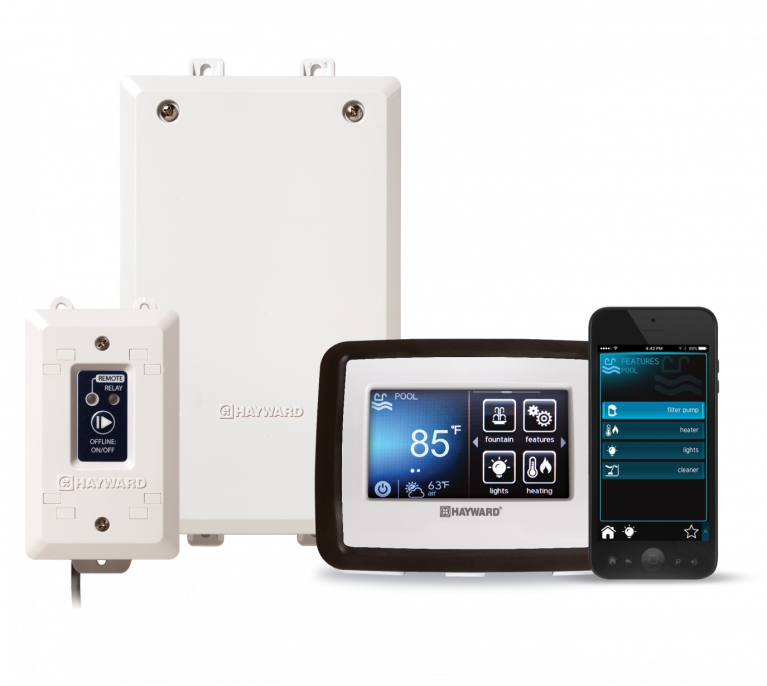 Just connect your smartphone, tablet, or voice-controlled device with Hayward OmniHub — which monitors and conveniently controls your pump, heater, lights, salt chlorinator, and much more. OmniHub is compatible with other Hayward pool products and most other brands. No matter your existing pool configuration, OmniHub can make it smarter and more convenient to maintain and run. In addition, you’ll receive significant savings by bundling your OmniHub purchase with additional Hayward equipment upgrades (like a VS Omni™ variable-speed pool pump or an AquaRite salt chlorinator). Now, doesn’t that sound good? Smart Control, the Easy Way! Control is at your fingertips. OmniHub monitors and conveniently controls virtually all of your pool and spa equipment, simply through its smartphone app. Imagine controlling your pool’s filter, pump, heater, pool/spa lighting, spa settings, AquaRite salt systems, booster pumps, backyard lighting, and water features, right from the palm of your hand. Bring your pool into the digital age of convenience and simplicity. Hayward is known for advanced automation – and OmniHub is no exception. It allows you to access, schedule, and adjust your pool equipment, right from your smartphone, tablet, or voice-controlled device such as Amazon Alexa. 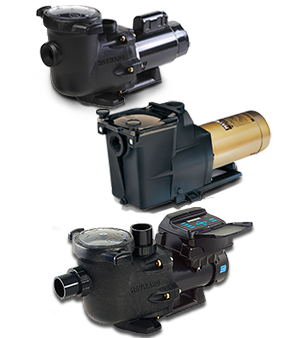 As a Hayward EXPERT LINE product, OmniHub offers an extended warranty for additional peace of mind and can be installed in a matter of hours by your pool professional. Want to heat your pool? Simply say “Alexa, ask Hayward to set the spa temperature to 104 degrees” and watch OmniHub work. When it comes to enjoying a great pool or spa experience, who doesn’t dream of the ease of voice control? With Hayward OmniHub, Amazon Alexa integration is a given. Soon, you’ll have your voice assistant turning on your backyard light for your pool party, warming up the spa before you leave work, and/or animating your pool’s water features to set the mood. Feel reassured as OmniHub monitors all the essential pool settings for your peace of mind. You’ll have complete control and status of your pool’s settings – whether you’re at the office, on vacation, or right around the corner. Easy and Affordable – It’s the easiest and most affordable way to add smart pool control to nearly any pool or spa. Seamless Integration – OmniHub is compatible with Hayward pool products and most other pool equipment brands for the entire pool and spa pad control. Convenient Control – Access, manage and schedule from anywhere via iOS and Android smartphones and voice-controlled devices, including Amazon Alexa. Smart Home Expansion – OmniHub works with popular home automation systems including Amazon®, Nest®, Control4®, and Crestron®. Complete System – The OmniHub system includes everything you need: Wiring Base Unit, Control Pad, App, and 1 Smart Relay for control of pool & spa equipment. Flexible & Scalable – OmniHub gives you the ability to add up to 2 additional Smart Relays for even more control, including booster pumps, cleaner, backyard lighting, and water features. Upgrade to Salt Chlorination – OmniHub is a simple upgrade to Hayward AquaRite salt chlorination systems, for both new and existing system installations. 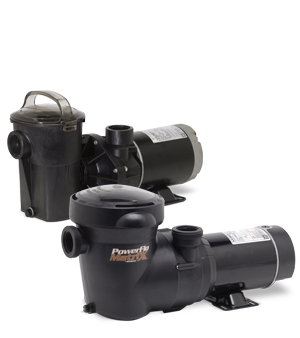 Are you looking to replace an old single-speed pump with an energy-saving variable-speed pump? How about converting from traditional chlorine sanitization to a luxurious salt pool? 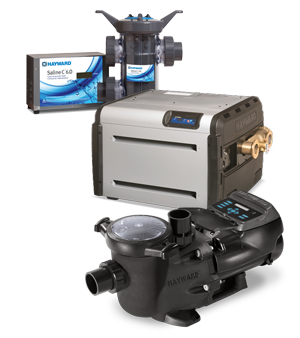 Bundling Hayward VS Omni variable-speed pumps or AquaRite salt chlorinator with OmniHub™ allows you to make these upgrades while adding total pool and spa control at significant cost savings. Talk to your local Hayward Dealer about this smart new way to bundle Hayward products and upgrade your pool or spa. Are you ready to take the next step in home automation? OmniHub’s fast and intuitive five-step installation is the most trade-friendly smart control solution on the market. Contact your local Hayward Dealer today to learn more about the convenient new Hayward OmniHub smart pool and spa control.